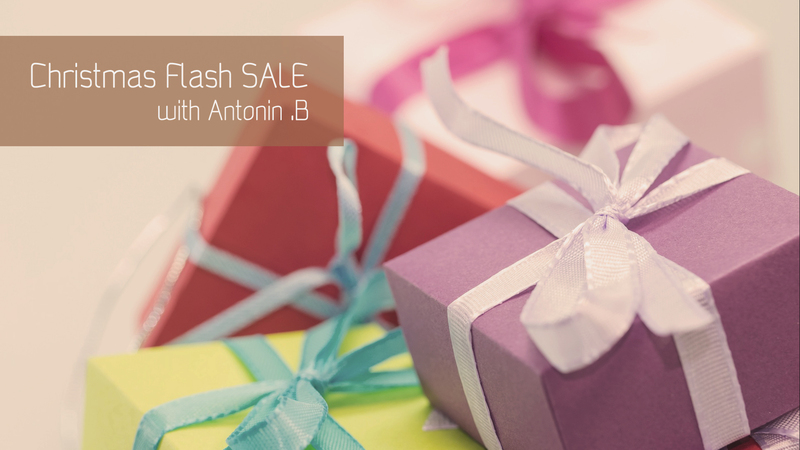 On December 11th, Antonin .B is having a flash sale for Christmas. You will have 24 hours to make the most out of your Christmas shopping with us; for a Christmas that is purely organic, eco-conscious, ethical and that has lost none of its chic. It will start on December 11th at midnight (12am) and will end at 11:59pm the same day. 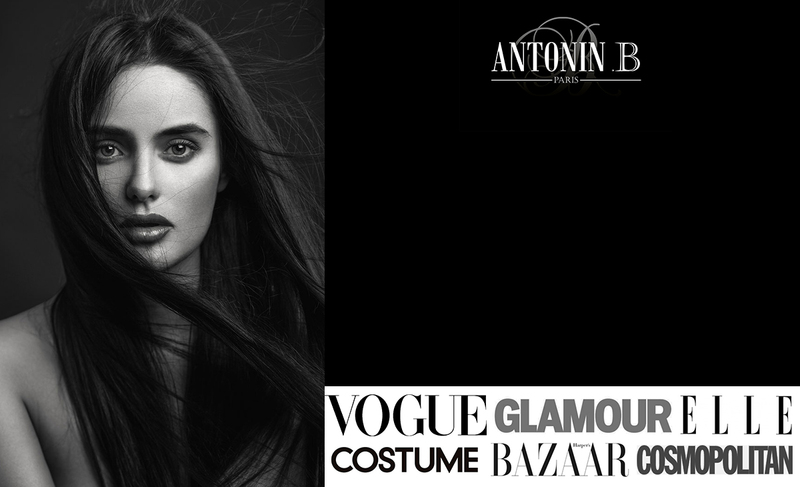 You will benefit from 20% OFF on all items that are not already discounted; i.e. all hair products and accessories but not on the gift sets. If you wish to purchase a gift set, you do not have to wait for the flash sale. We put our members first. In order to enjoy the full 24h of shopping, you should be on our list. Join the Eco-chic letter and you will get the coupon code when it is time to shop. Social media members will only get the code 12 hours later. There will be no back orders. First come will be first served. Click here for the signup form . Join us and you will be automatically entered.